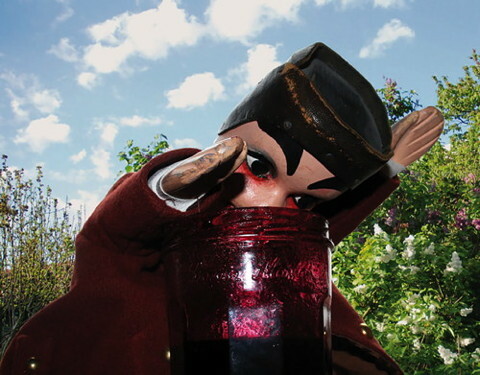 The “Pot de confiture” is the most performed play of Laurent Mourguet, Guignol’s creator. Collectif Zonzons refreshes this classic and modernizes the ancient art of hand puppetry. Guignol is an impish French hand puppet created in 1808 by Mourguet. He served as a champion for democracy at a time when the new French Republic and democracy were still fragile, but rebellious energy flowed throughout the country. Guignol is spontaneous, whiny, but also generous at heart! Guignol is a greedy servant, eating of all his master’s jam supply whenever he can. Mr. Cassandre, Octave’s father, is about to fire him. Sadly for Octave, his beautiful neighbor and fiancé, Mrs. Emily, recommended Guignol. And if she learns that her favorite servant is about to get fired, she will cancel the wedding, even though Octave is madly in love with her! How is Octave going to please everybody while dealing with Guignol’s cheekiness? 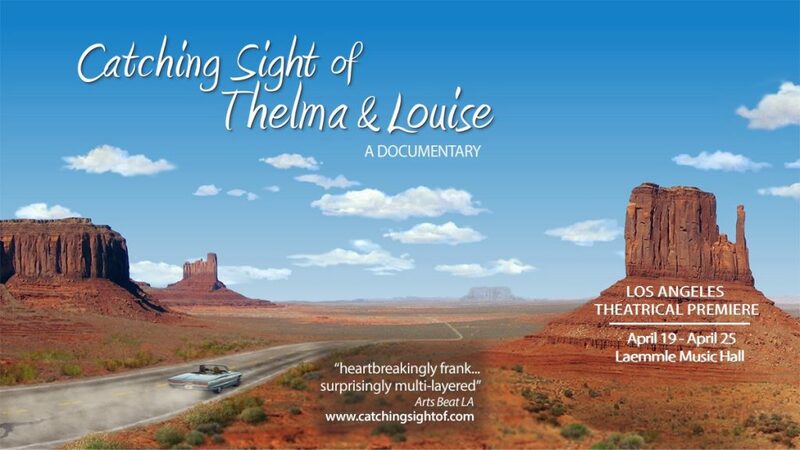 For all ages, children (3 and up) and adults alike ! In French with English projected subtitles.